Is it a struggle to get your children to make their beds? I know most morning routines are rushed and bed making just gets left undone. Have you ever wished for a simple and easy way for your kids to be able to make their beds. 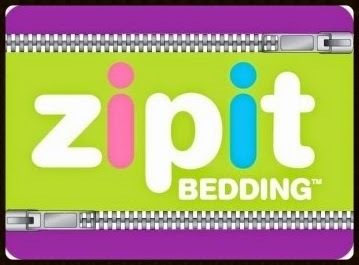 Well I have found it for you Zipit Bedding is the super easy bedding for any child's bed. Thanks to Zipit Bedding your kids can easily make their beds within minutes and it will look nice and clean. I am in love with Pumpkin's Zipit Bedding set and will be buying Bubba a set next. Having this bedding set will make the boys trip to summer camp much easier as well. They will not have to worry about losing any of their bedding because it all zips up and stays together. 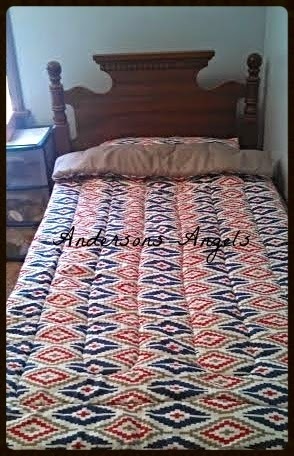 I love the extra little features that this bedding has other then the zipping. 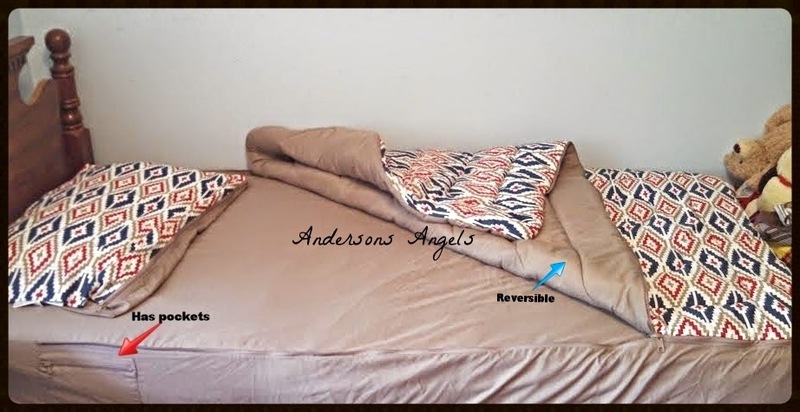 The comforter/top sheet is reversible and there are zip pockets on the side of the fitted sheet so they stow away their treasures. 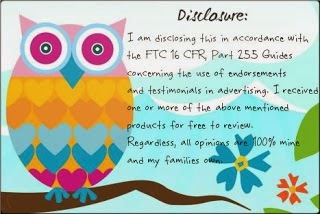 I know my kids never stay covered during the night and now thanks to the zipit bedding that is a thing of the past. Just zip it up and they are snug and ready for bed. The Zipit Bedding also comes in a variety of patterns and styles which is great for kids who want something different and fun. I love that I can easily throw the bedding in the washer and dryer for a quick clean no needing to hand wash or hang dry only. How would you like to a win a Zipit Bedding set for a special child in your life? If so then make sure you stop by and enter the Springing Ahead Event! This is such a fabulous idea. It would certainly make it easier for the kids to make their own beds!